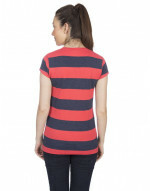 V neck big stripes tee with cut short sleeves. 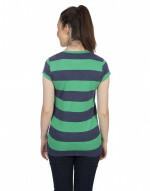 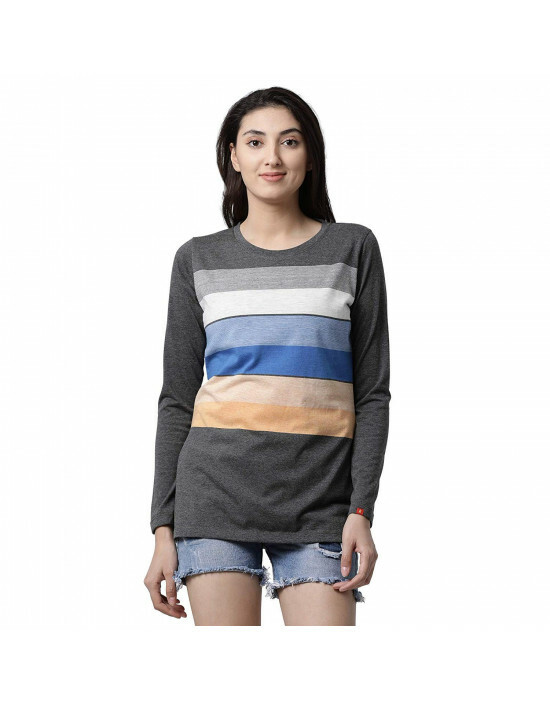 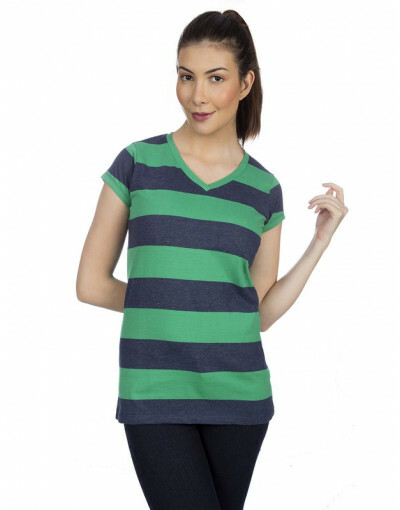 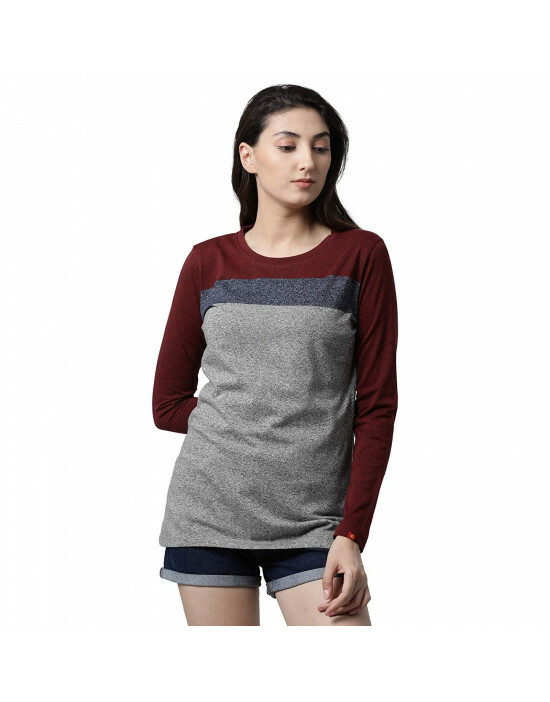 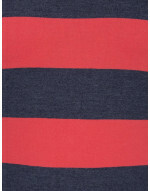 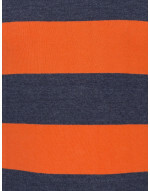 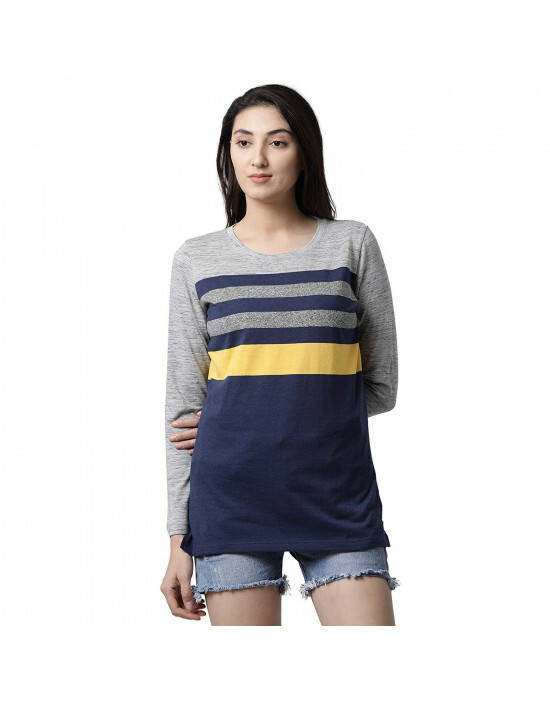 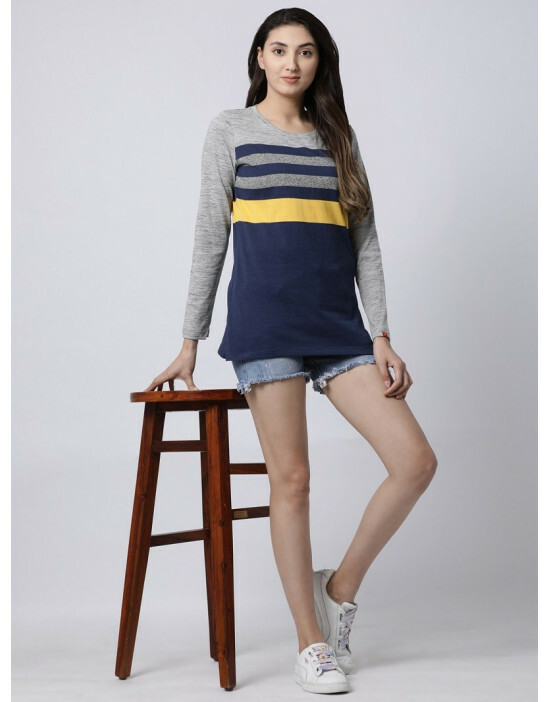 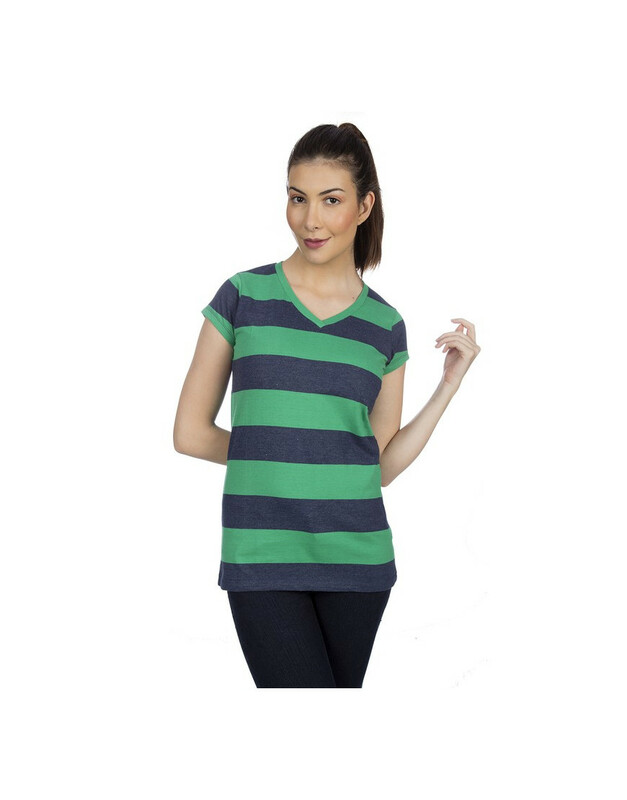 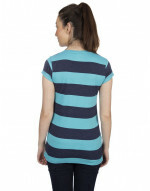 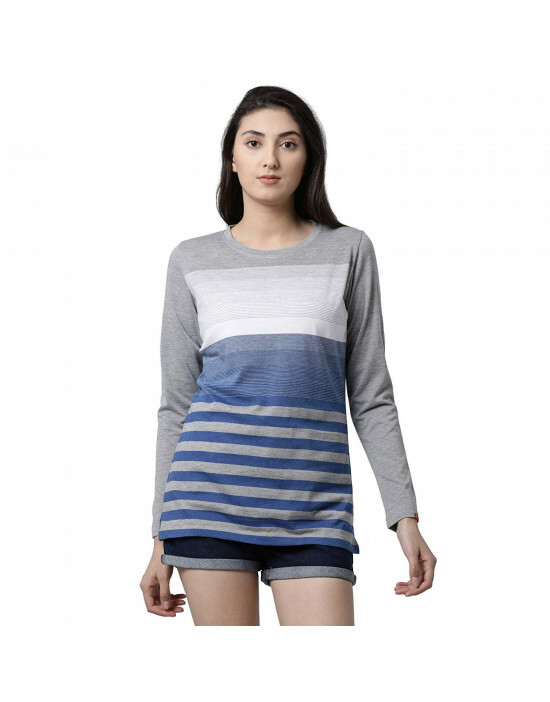 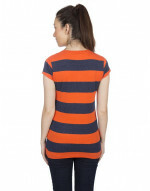 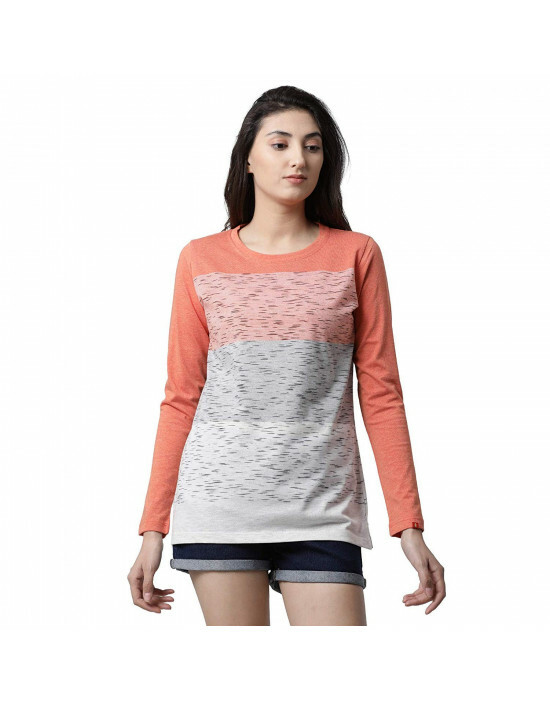 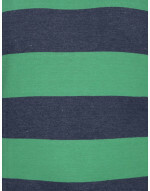 V neck big stripes tee with cut short sleeves.100% combed cotton fabric. 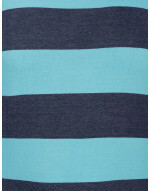 Tagless for freedom from irritation. Breathable fabric offers sweat free comfort all day long.